What Happens to Plumbing Valves During Epoxy Pipe Lining? Plumbing systems are comprised of pipes, fittings, couplings and valves. All of these pieces work together to help ensure that your plumbing system is safe and reliable. 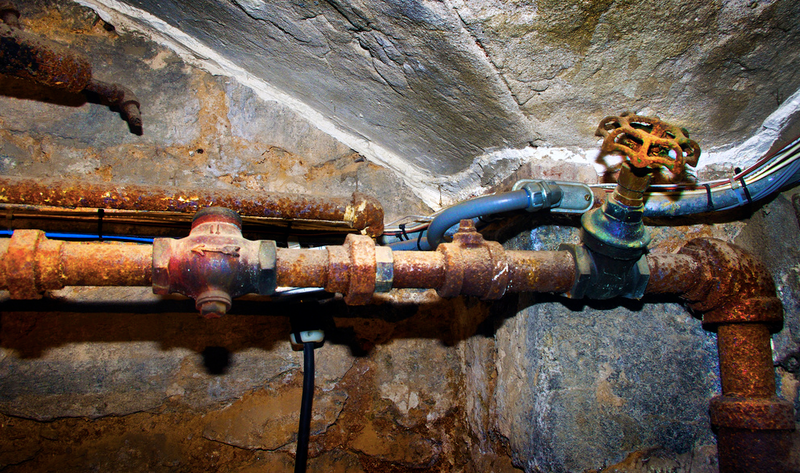 Unfortunately, with time, plumbing pipes, fittings, couplings and valves can wear out and corrode. When this happens, you may be considering epoxy pipe lining as a viable solution. Upon contemplating the installation of an epoxy pipe liner or coating, you may start to wonder what happens to your valves and couplings before, during and after the process. Plumbing valves are designed to open and close the flow of water to a specific set of pipes. When the valve is open, water flows freely. When the valve is closed, water does not flow past it. This is an essential safety feature for plumbing systems. In the event of a leak, the water can be turned off at the nearest shutoff valve. Couplings are a specific type of plumbing fitting. When a length of pipe is too short, a coupling can be added in order to join a second piece of pipe to the original, which extends the length of the pipe. If two connecting pipes are not the same size, a reducing coupling can be installed to merge the two pipes. Epoxy pipe liners and coatings cannot be installed across plumbing valves or couplings. If an epoxy coating or liner is installed across a valve, it will render the valve inoperable. In the worst case scenario, the introduction of epoxy can completely block the pipe at the valve. If the liner is installed across a reducing coupling, the liner may not fit correctly inside the pipe, leading to bulges and wrinkles that could affect the performance of the pipe. For these reasons, all valves and couplings must be removed prior to the installation of the epoxy pipe lining. The epoxy installation process ensures that no valves or couplings are lined. 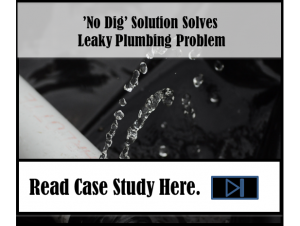 Instead, those features of the plumbing system are removed and replaced with special fittings during the cleaning and installation of the epoxy pipe liner. The fittings are left in place until the epoxy liner or coating has thoroughly cured. Then, our pipe lining technicians remove the fittings and replace the original valves and couplings. This ensures that you can operate the valves in the future. Here at NuFlow, we always take the time to properly inspect your plumbing system and note where all of your valves and couplings are located so that we can remove them prior to installing your CIPP liner or epoxy coating. Once your new liner is in place and cured, our technicians will replace or reinstall all of the valves and couplings. Then, we will perform a camera inspection to ensure that the liner is installed correctly and all of the valves and clean and in good working order. To learn more about the epoxy lining process and to determine if an epoxy liner would help restore your plumbing system, call us today at 815-790-9000.